Serving tons of couples has taught us a lot about wedding planning - and we'll be glad to teach you as well. 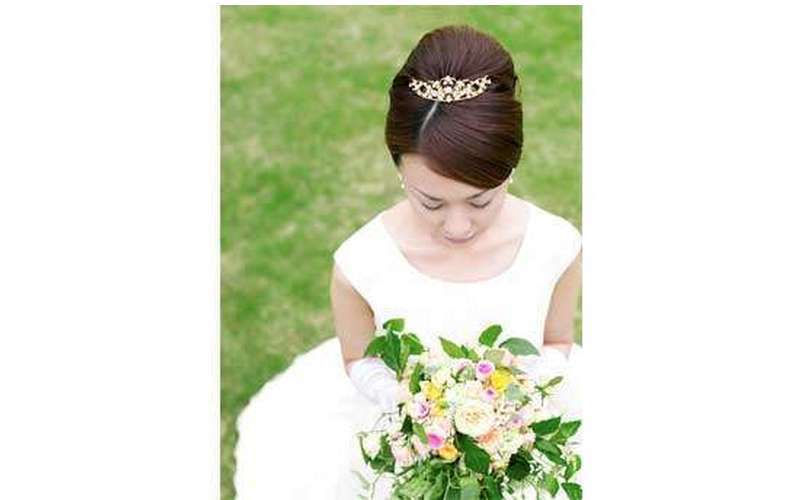 Take a look at our wedding-centered advertisers, tips, articles, and help for those things you never even thought of. 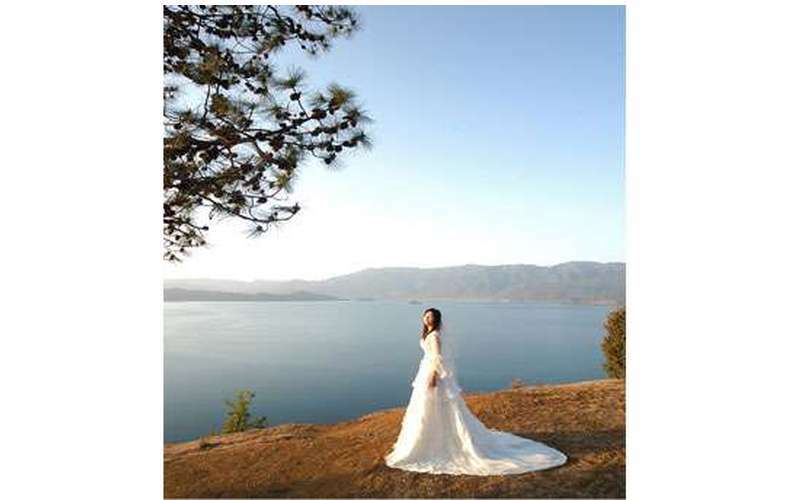 Big or small, near or far, find a venue that fits you and flatters you as well as a wedding dress. 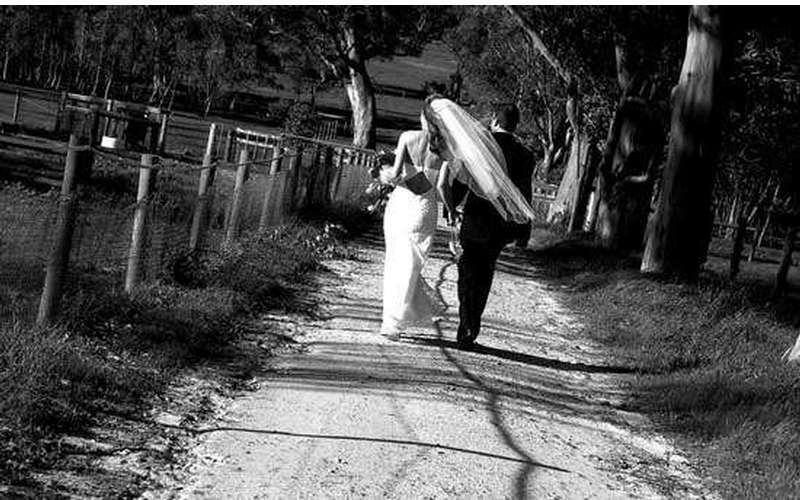 AdkWeddings.com has a long list of venues eager to accommodate the wishes for your day, and make it as special as you’ve imagined it. 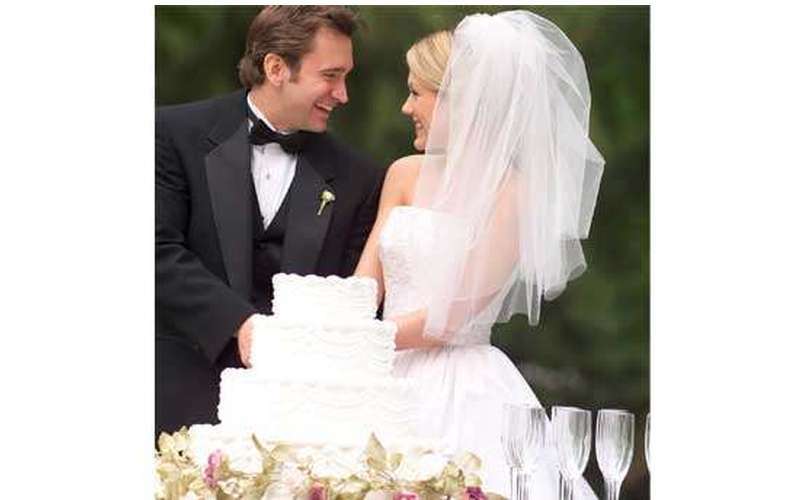 AdkWeddings literally has everything you need for your wedding - before, during and after. Bridal showers, guest accommodations, caterers, even engagement rings? Check all of the above. 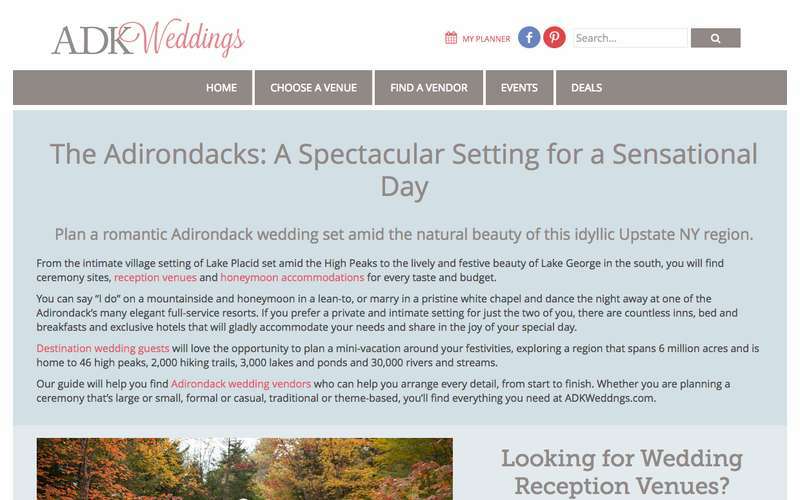 Take a deep breath, and relax - with AdkWeddings.com is here to help you, your Adirondack Wedding is going to be easy as pie.